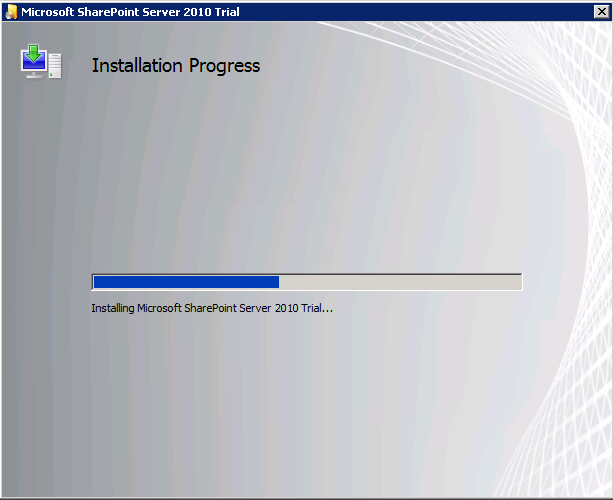 Today I’ll build another lab for SharePoint 2010. It was just one VM with DC and a separate SQL 2008 installed. 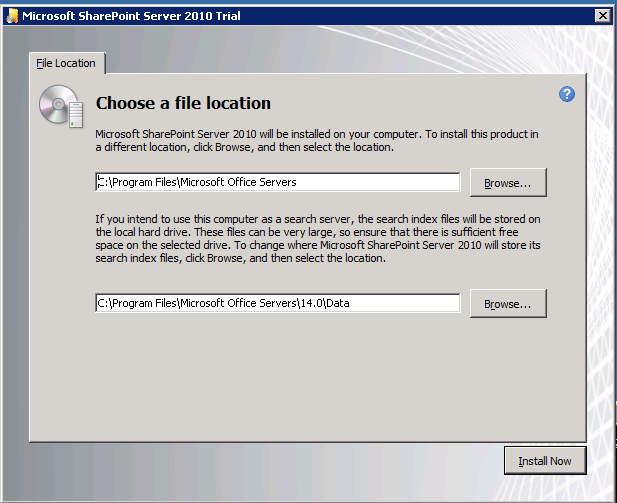 While running the SharePoint 2010 RC Setup I had the problem that no screen appeared to choose the installation type. 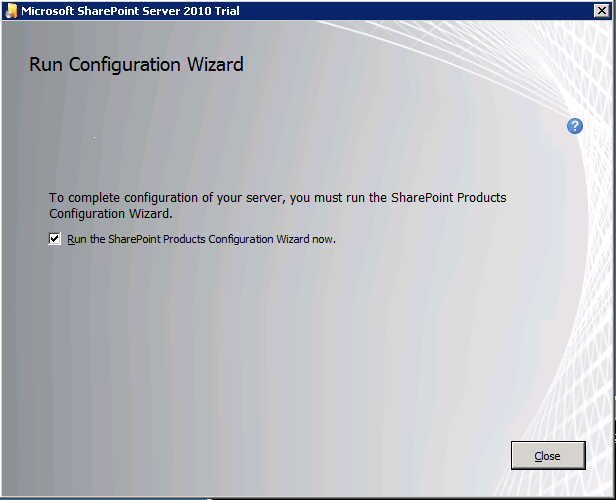 Normally (at least it was with SharePoint 2007 and SharePoint 2010 Beta that way) a screen appears where you can choose to install a Single Server (with SQLExpress), perform a Full Installation or to install just the components needed for a Web Frontend. However, I thought it must be possible through the setup Config-Files. 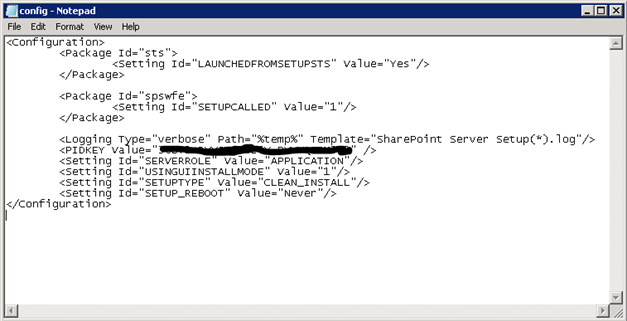 To see the predefined files you first have to extract the setup bits. So fire up an command prompt and go to the directory where the big executable is in. After a few seconds you’ll find a lot of folders inside the destination folder. We have to concentrate on the “Files” folder. Inside that one you’ll find a couple of folders which are for different setup scenarios. You can edit one of the predefined ones or just copy and edit it. I took the Config.xml from the SetupFarm folder. 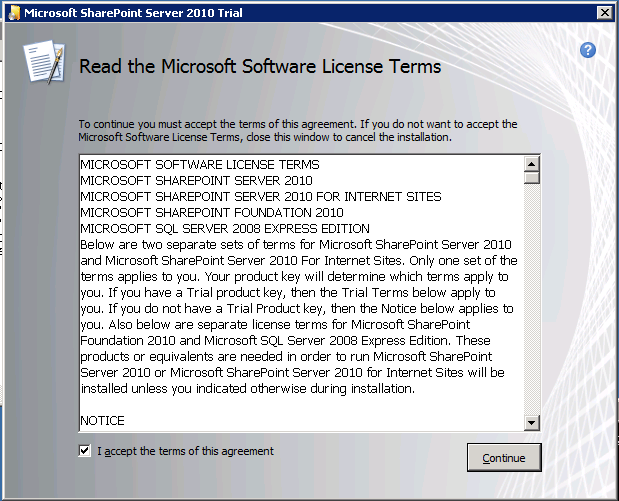 Voila, as seen on the last screenshot, just my default instance of MS SQL2008 is running.